This collection of nineteenth century essays explores Emerson's thoughts about transcendentalism, individualism, and romanticism. 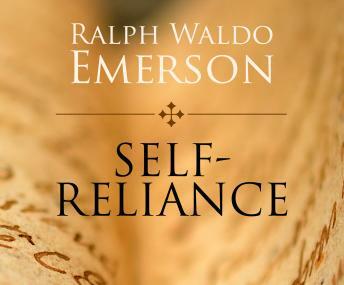 The centerpiece of the collection, Emerson's masterpiece Self-Reliance, explains the need for individuals to avoid conformity and false consistency so that they will be able to follow their own instincts and ideas. Although these thoughts may seem to be anti-society in nature, Emerson asserts that self-reliance must be the starting point not for the end of society but for a more efficient and better one. Throughout this collection, Emerson emphasizes that keen belief in the power of the individual.